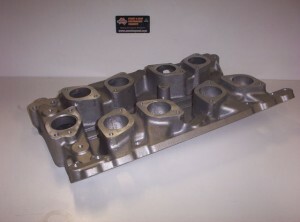 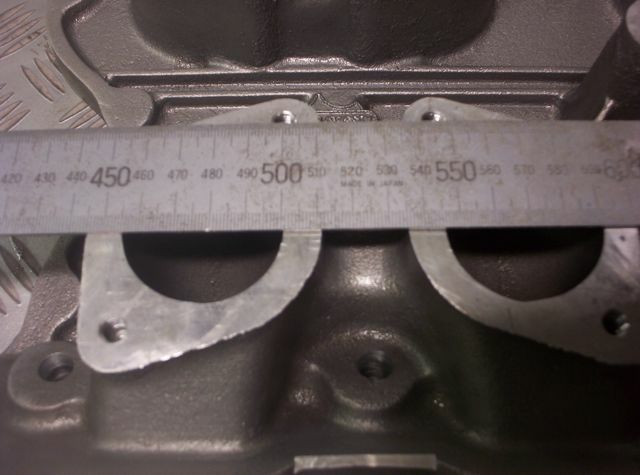 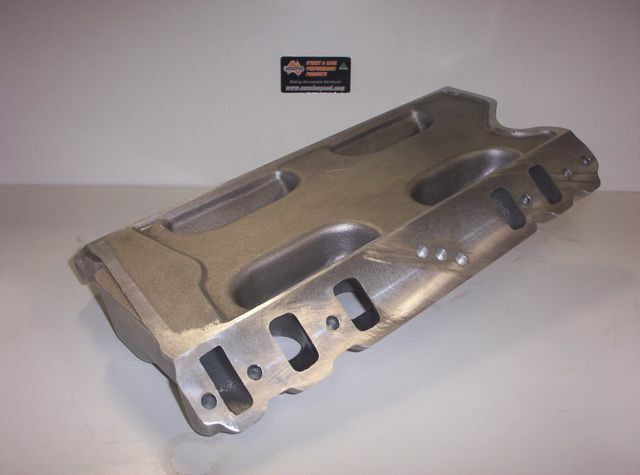 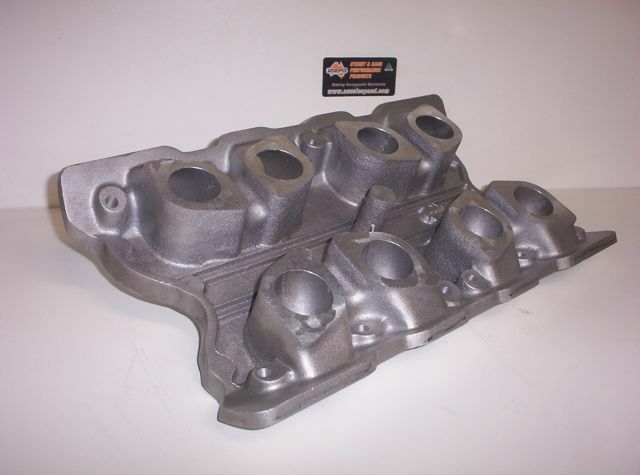 The AS0027 Aussiespeed Quad Weber intake manifold suits Ford 2V Cleveland 302 & 351aussie cylinder heads, the manifold can be ported to larger port American 4V cylinder heads. 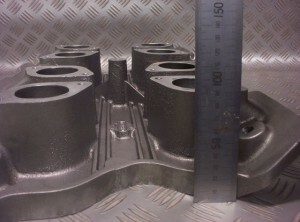 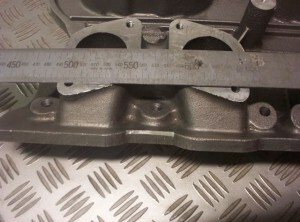 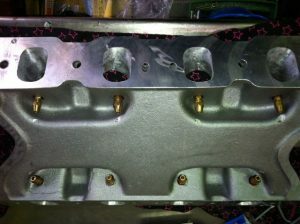 The Manifold is very similar in style & height of the John Cain manifold that has not been in production for many years. 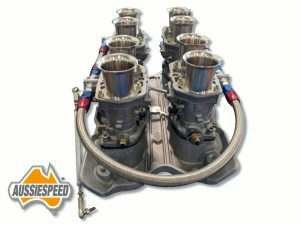 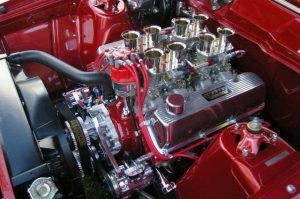 The Aussiespeed Ford Cleveland Quad Weber manifold is a low profile intake manifold & does not require adapters to bolt carburettors to the intake manifold & will be popular with owners of the Ford Pantera. 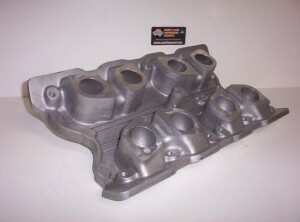 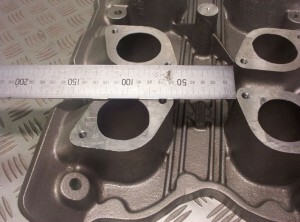 The Aussiespeed AS0027 has a 2V Australian cylinder head port size & can be enlarged to suit your application. 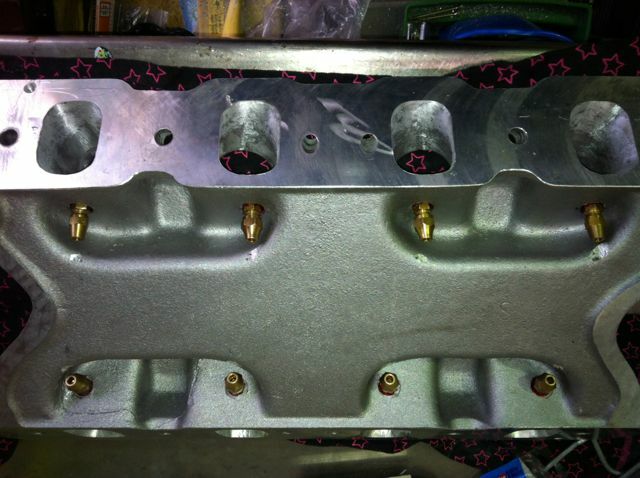 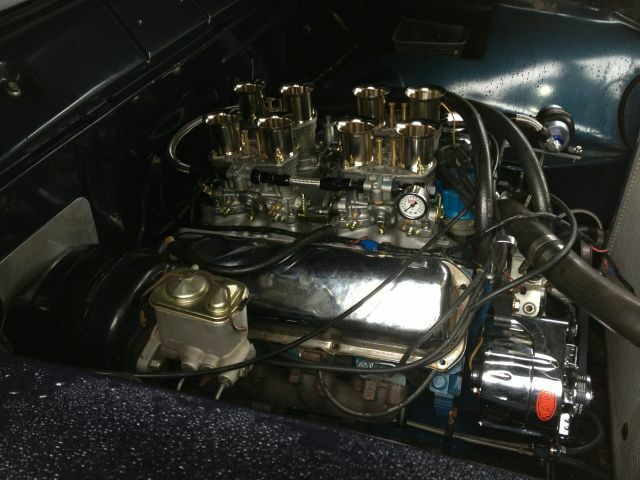 The Aussiespeed Ford Cleveland manifold has been designed to keep the carbs mounted low. 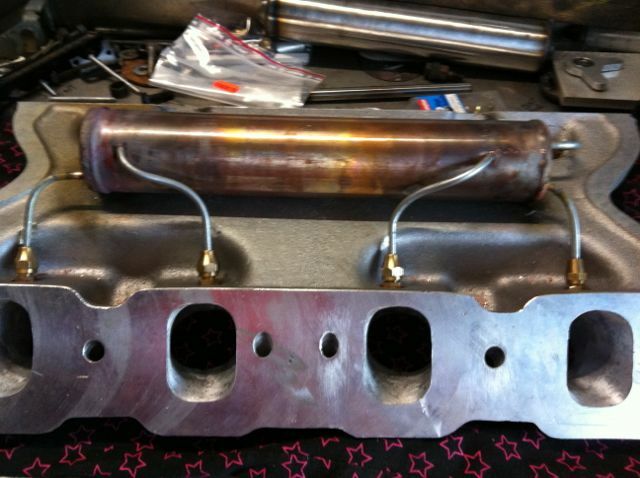 This manifold is popular with the Ford Pantera owners and we have sold a number of these to customers worldwide. 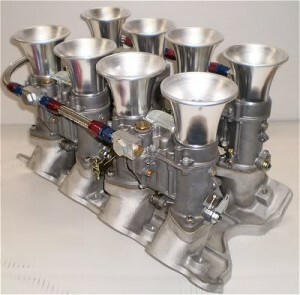 Below is a link to a website that give information on the Pantera & some picks of an Aussiespeed intake that is being fitted in the USA. The canister is hidden in the V on the Ford Cleveland. 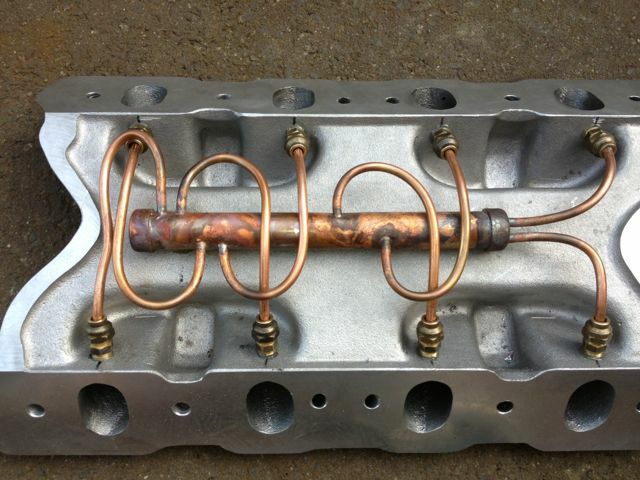 Pete the owner of the car is a plumber and decided to to the work in copper. AS0049 Holden V8 4.2 & 5.0L red black & blue manifold. Our Aussiespeed Quad Weber IDF intake is a low profile design.